7. 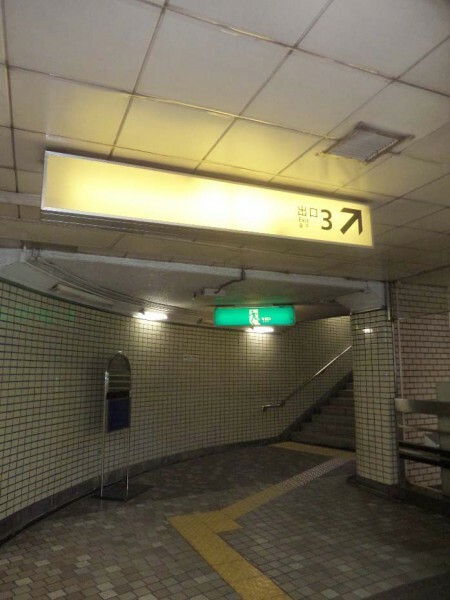 Please go straight for about 100m, passing one traffic sign 8. 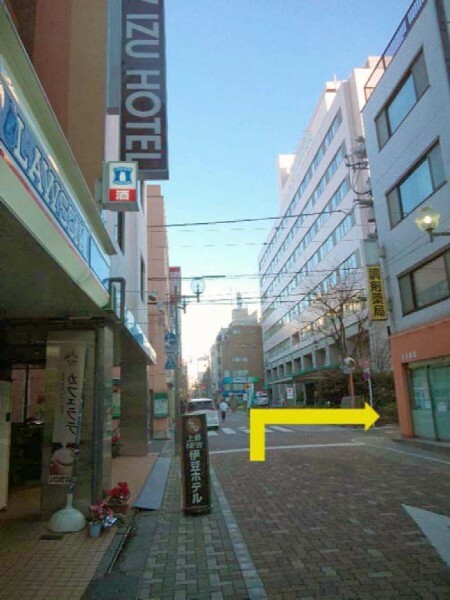 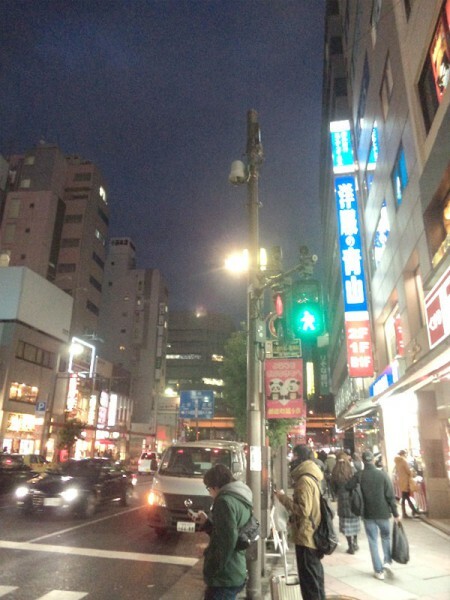 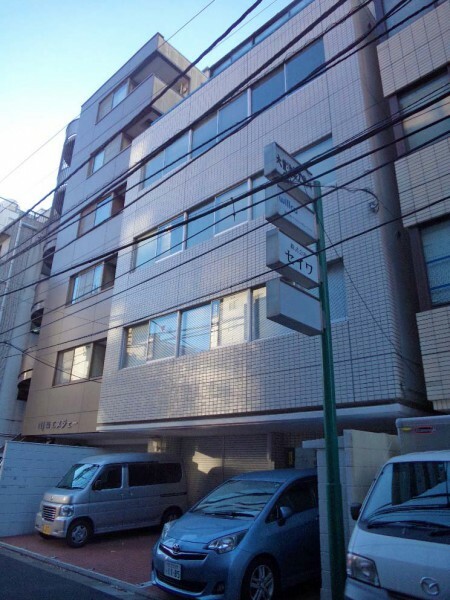 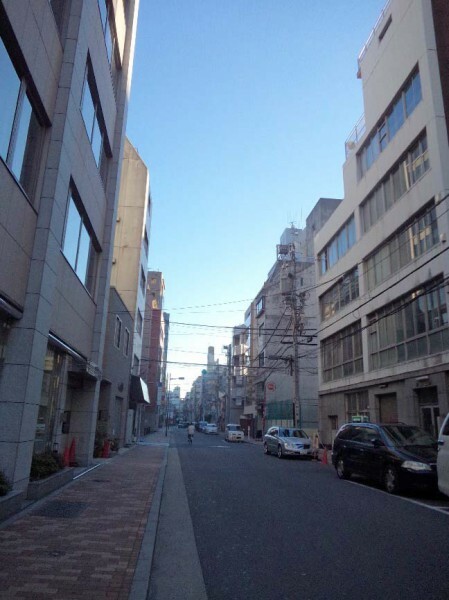 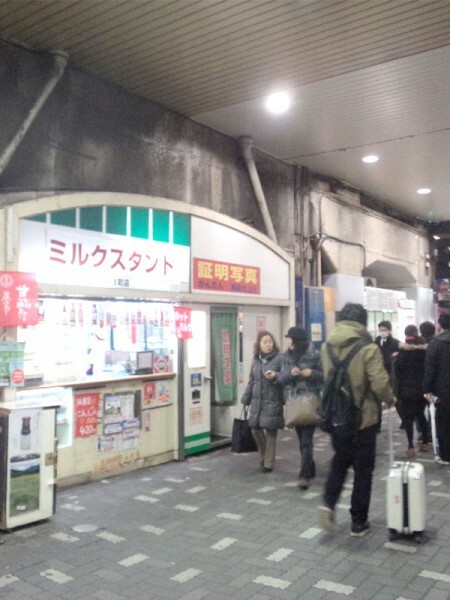 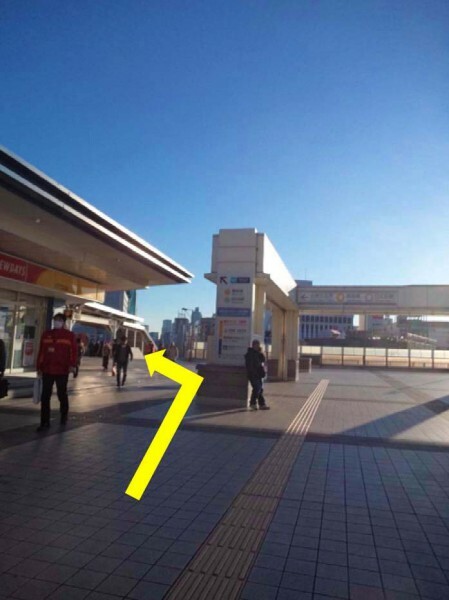 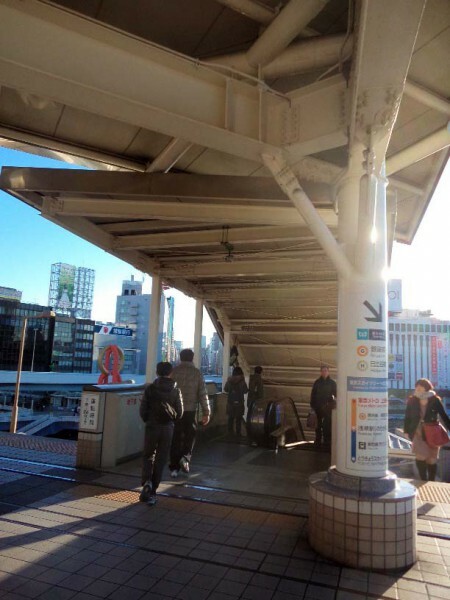 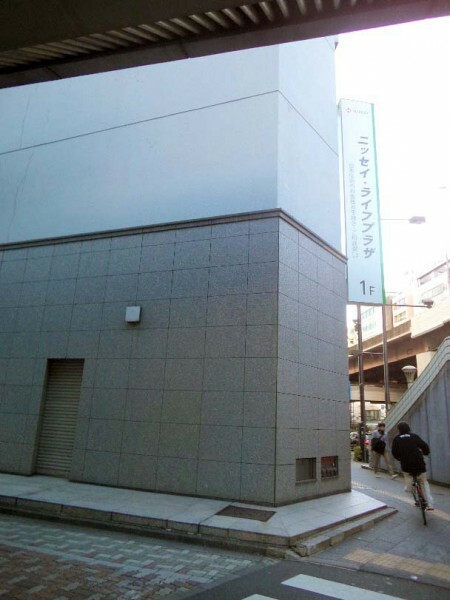 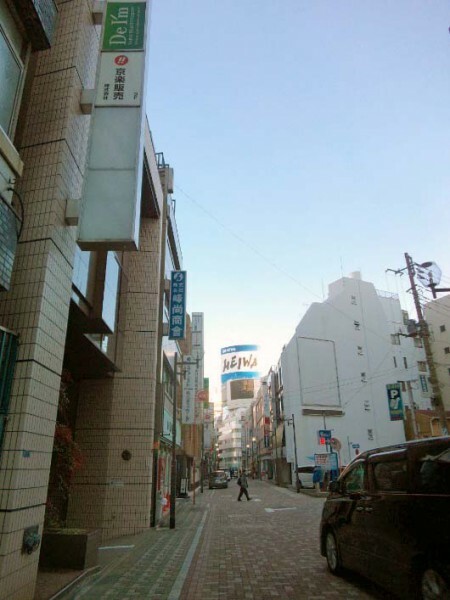 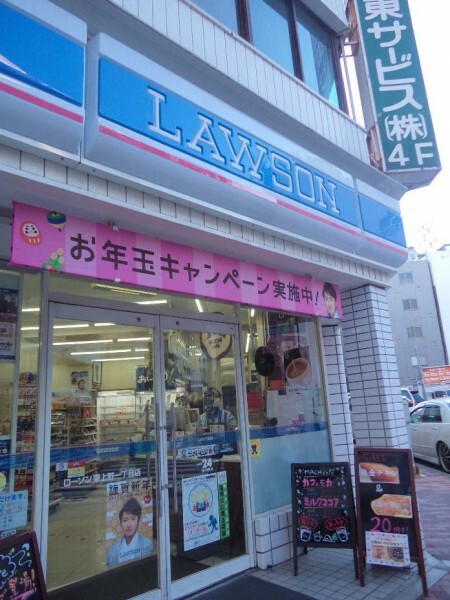 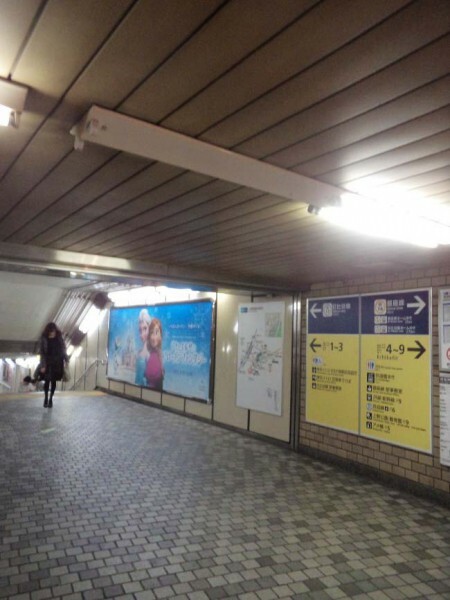 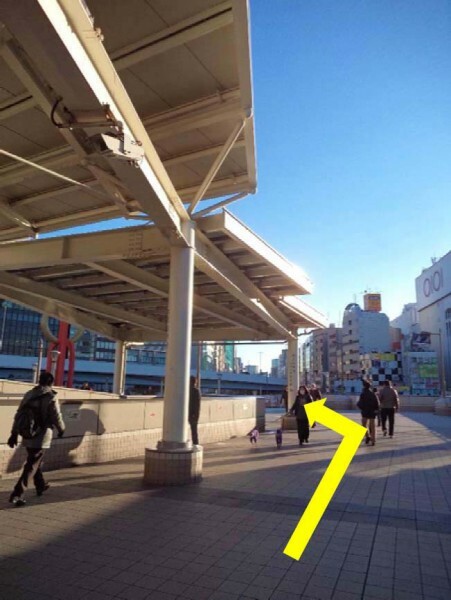 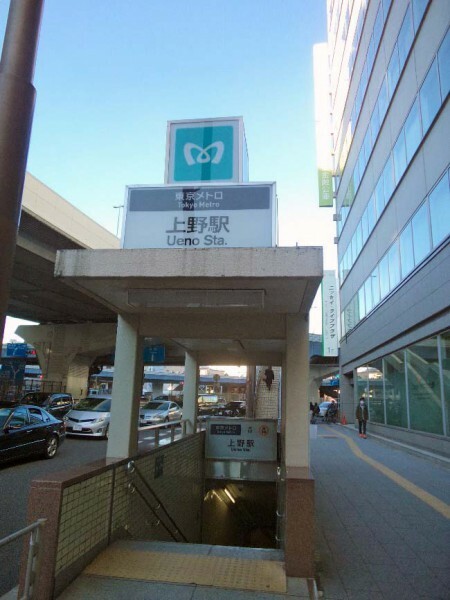 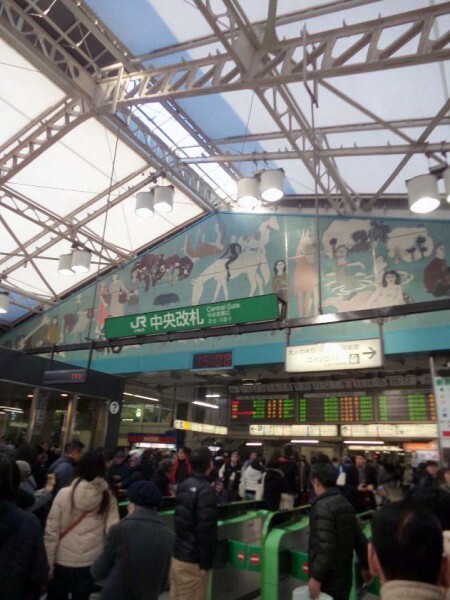 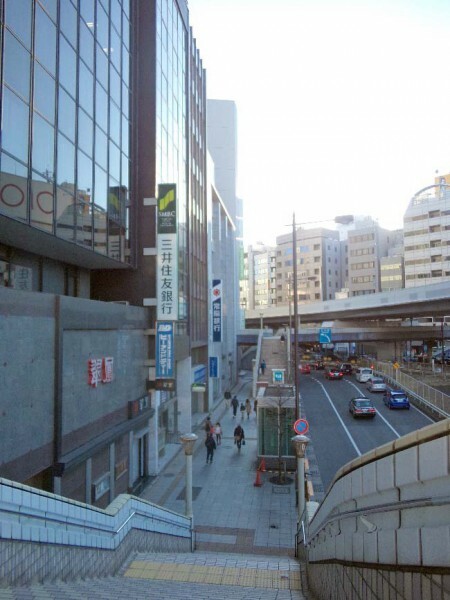 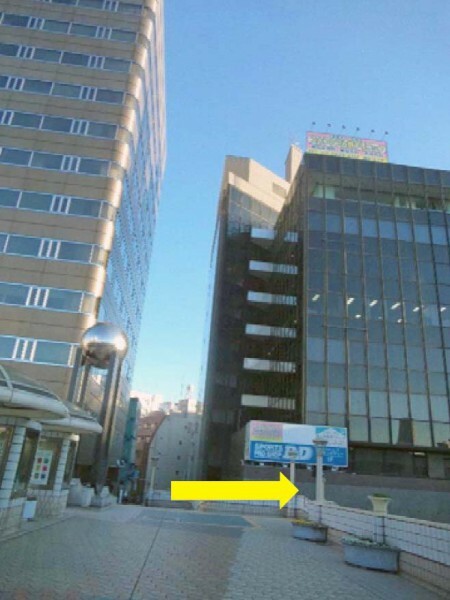 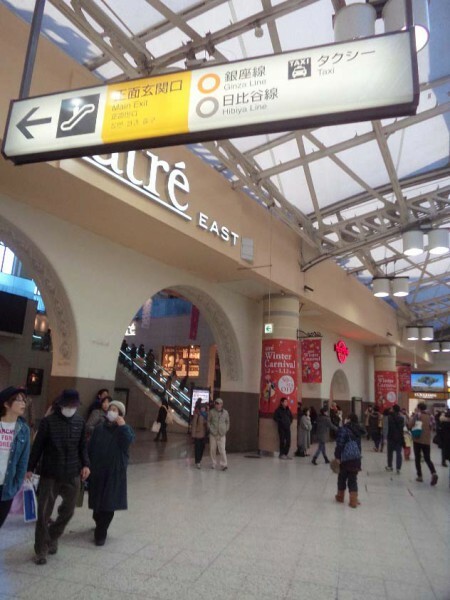 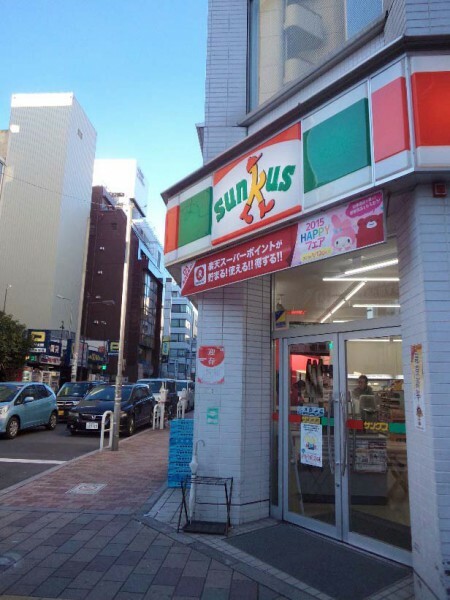 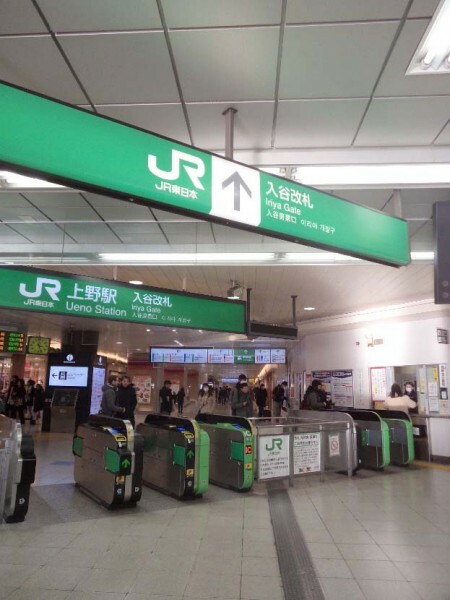 After passing the cross road, you may find LAWSON on the right, and find “Senju General Hospital” on the left. 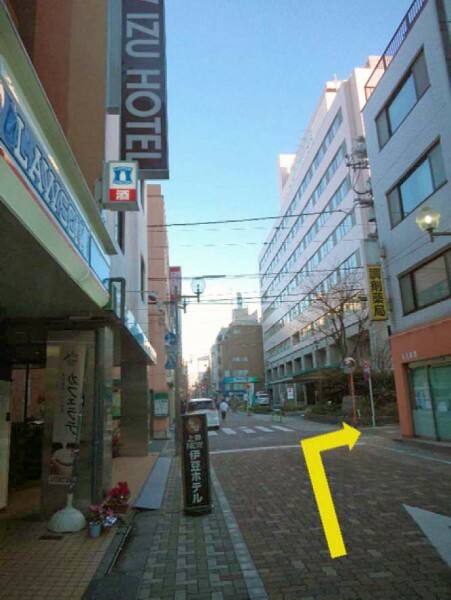 Please turn to the right before the hospital. 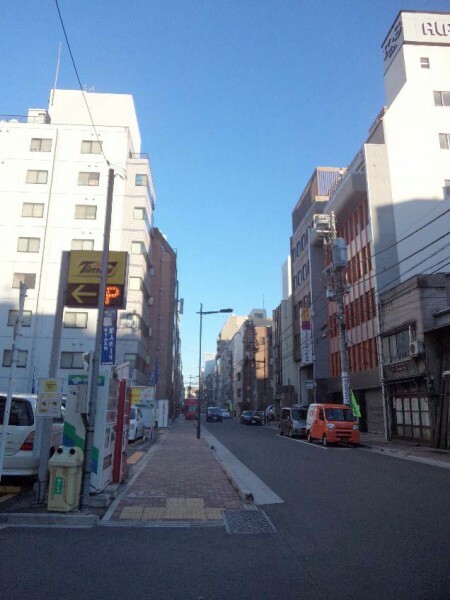 9.After walking around 50m, you will reach to Harmony Preschool International!